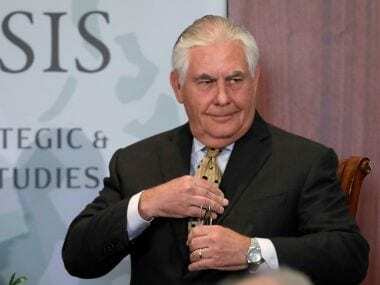 Washington: The US has placed Pakistan on a special watch list for "severe violations" of religious freedom, the State Department said. "Today, the Department of State announces that the Secretary of State re-designated Burma, China, Eritrea, Iran, North Korea, Sudan, Saudi Arabia, Tajikistan, Turkmenistan, and Uzbekistan as Countries of Particular Concern (CPC) on 22 December, 2017," she said. It has argued that the government of Pakistan continues, "to perpetrate and tolerate systematic, ongoing, and egregious religious freedom violations. 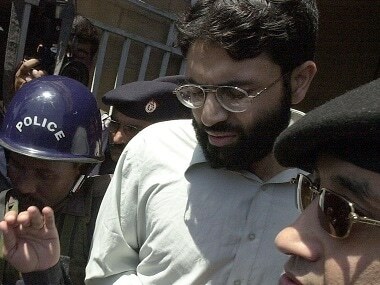 Religiously discriminatory constitutional provisions and legislation, such as the country’s blasphemy and anti-Ahmadiyya laws, continue to result in prosecutions and imprisonments". In a report last year, the Pew Research Center determined that over an eight-year period Pakistan is one of a small group of countries that "stand out as having the most restrictions on religion … when both government restrictions and religious hostilities are taken into account".